Don't get me wrong; I am not slating the beauty of digital photography. There's something so special about being able to capture any moment instantly with your phone and share it with thousands of people, even on the go! It's so incredible to think how much power we have at our fingertips. To share a beautiful, inspiring or unimaginable photo and to see it go global within hours. But what about the photos we don't share with the rest of the Internet? What happens to them? Well, they sit piled up in our phones of course or hidden in albums forever lost and forgotten about. Like who really ever goes through their photos on their laptop or phones unless you are looking for something in particular? I know I don't! But don't you find it odd, strange even that we happy to store some our most precious memories on a computer which might just one day not work or break and everything will be lost forever! Of course, there's cloud storage but even then who says the Internet is going to here forever. I know! I know! Scary thoughts here guys! There's something so special about looking at old printed out photos. You can see the time when you went rock pooling as a child, or you felt like the coolest kid ever because you got to visit Noddy and Big Ears or that time you were brave and held a snake around your neck. I love the feeling of nostalgia that looking back at old photographs and memories gives you. I'm not going to lie; one of my worst habits is living in the past. I spend way too much time looking through memory boxes wishing that I could have the life I did then. But by doing this, I am subsequently reducing the time in the future to make more memories. More happy, enjoyable and fun memories that I will want to look back on in the future. It's not just photos of my me that I am interested in. Oh no, I adore looking at old photos from many years go of all my family members. I love seeing what people looked like back then, how happy there were, how the fashion has changed (often for the better haha) and the memories that were made. I have a lot of photo albums filled to the brim with old photos that show my parents growing up. It fills me with so much joy looking back through them. I am so thankful for past generations taking these photos so we can look at progressions through time. I will always hold on to these albums for years and years to come and pass them down to my children, so they can be remembered and treasured for decades to come. 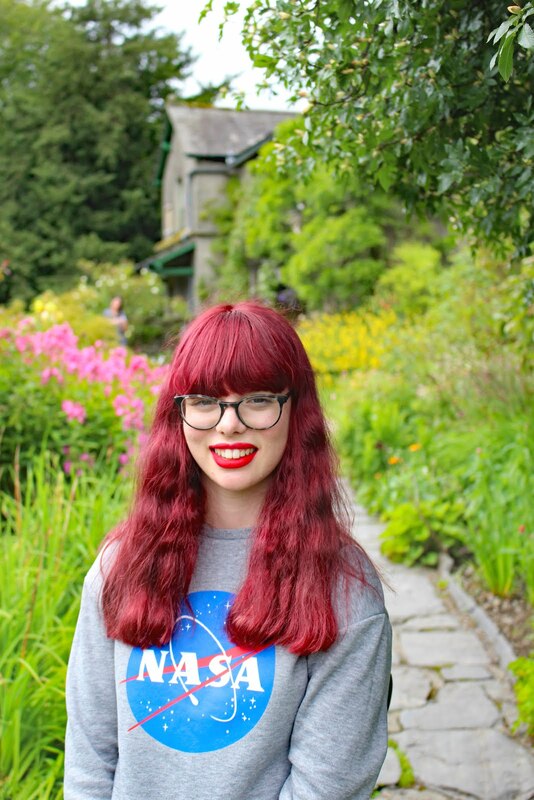 Recently, my family decided to print out a selection of the photos from our holiday this year to the Isle of Man and put them all in a photo album. Something felt so magical about going to Boots and getting them all printed and being filled with excitement when are all printed out, and you can come to collect them. Then comes the fun part of arranging them in the album itself! Ahh, it's so enjoyable! Due to this little trip back in time. I am determined to do this more often. I want to preserve these memories forever so I can Hold on to and treasure them. You know if you have ever lost photos stored digitally it can be pretty devastating, especially if they were sentimental or precious. Photos are beautiful. Whatever media type they come in; film, Polaroids or digital. Whatever they are off; breathtaking landscapes, cute family photos or adorable pet pictures. Nothing perseveres a memory as well as a photograph, which is why I guess I am obsessed with taking photos. Do you like taking photos? Do you make an effort to print your photos off? Or do you just store them digitally? I would love to hear in the comments below! I fell in love with photography when my sister (who's now studying Photojournalism in San Francisco!!) used me as a model to practice portraiture. I'll never be the kind of photographer she is but over the years she's taught me so much about getting a good image and there are so many photographs I will treasure forever. 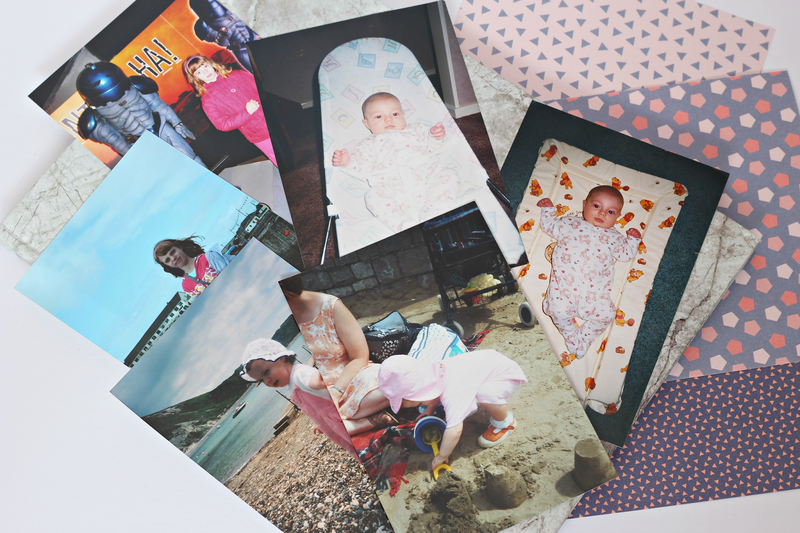 I use a website called snapfish to print my photos - they also do calendars, canvases and other photo gifts at really reasonable prices so definitely worth checking out. My favourite are the photo-books - after my boyfriend and I went on our first holiday away together I made him a book of our favourite photos and it's still one of our favourite things to look back through, two and a half years later. There really is something so special about holding those pictures - those memories - in your hands. That being said, though, I have been guilty on more than a few occasions of living behind the lens. For example, I go to lots of horse shows and for many years I just photographed everything I saw - and of course that meant that I didn't actually see anything properly. 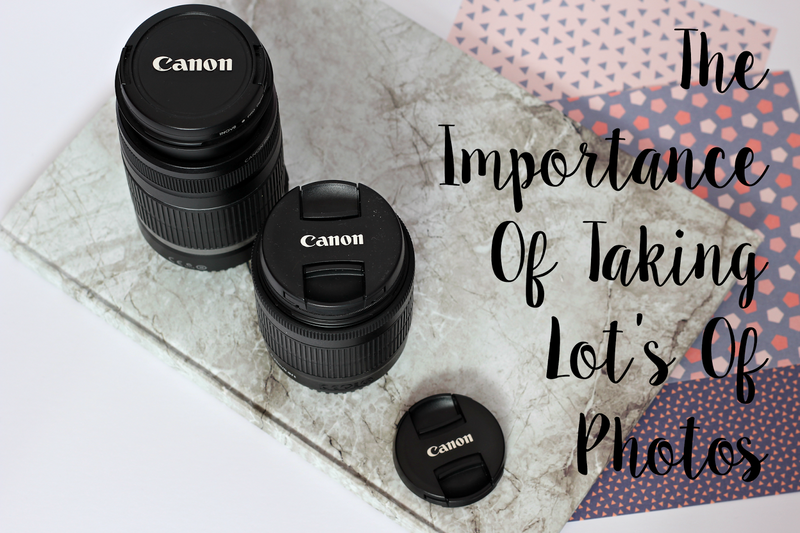 But I know that I can be guilty of this in other situations too; for example, if me and my boyfriend go out somewhere it's all too easy to slip into "I need photos for the blog!" which isn't always fair when we're trying to enjoy time together! Like everything else, I guess it's about finding a balance! Hope life is sunny for you at the moment Nicole! I absolutely agree with you. Photography is such a beautiful thing and I started loving it as a little girl, just like you. It's so lovely to have this way of keeping memories forever. I mean sure, they're in our head and heart but we tend to forget and pictures just don't do that. I gave my godson his first camera and to my former au pair child, as well. I just think it's an awesome hobby and hope that some of it may rub off when they're older. I still have lots of them printed out and I make photo albums. I just love looking through them. I still have a lot from my childhood because my mom made albums for my brother and me. Sometimes, I also put together photo books online. They're also great as gifts. I have a huge box full of photos I should sort into albums and I use lots of pics for scrapbooking. And of course, I love to share online. I do photography posts on my blog, as well. Always nice to find people who feel the same about photography, also when it has nothing to do with blogging.